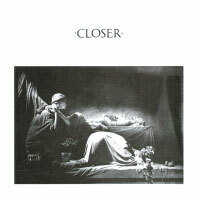 - Sleeve design by Peter Saville and Martyn Atkins ; photography by Bernard Pierre Wolf. 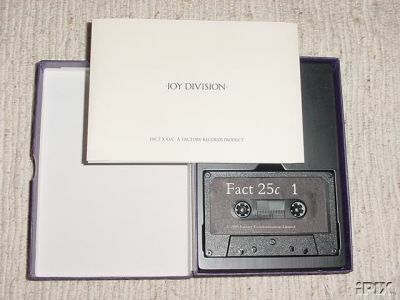 - The album was scheduled for release on May 8 but was delayed until July 1980 due to a combination of the sleeves not being completed in time and of the producer Martin Hannett having to order another master cut after it was found that 5000 records were pressed without the master having been approved. - Chart Position : UK : 6 ; 27/7/97, 8 Weeks. 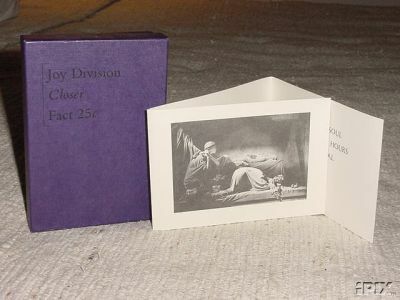 * Issued in purple (rarest ), red (rare) and green translucent vinyl.